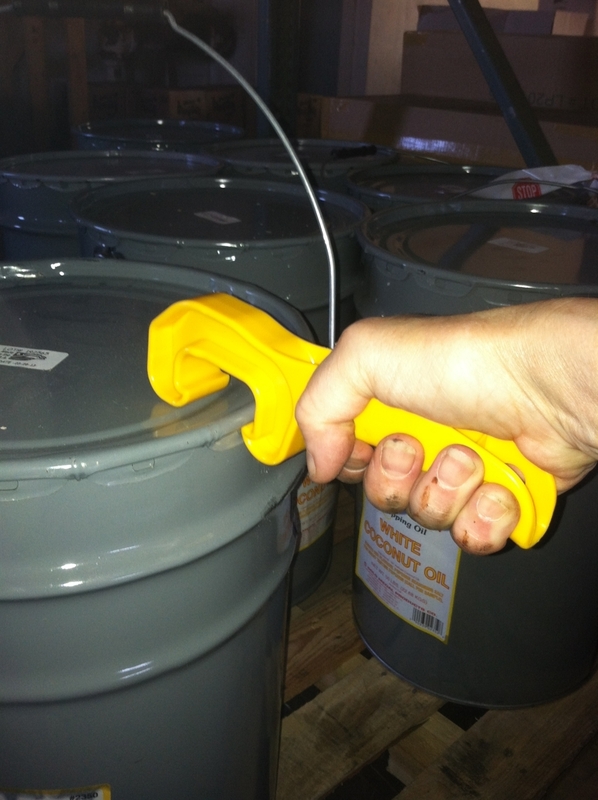 Forget trying to maneuver with a screwdriver. 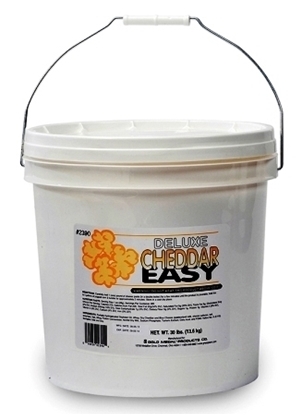 This lid remover grasps the pail cover with ease, allowing quick effortless removal. 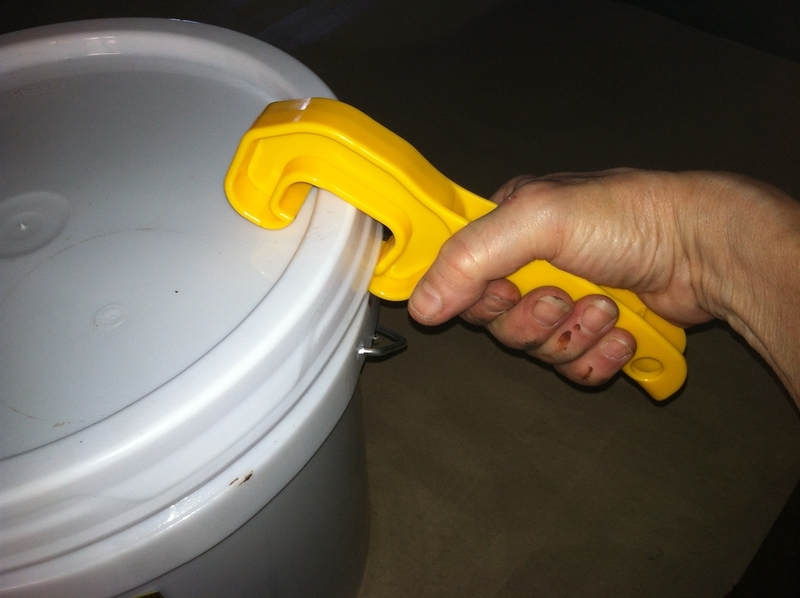 This bright yellow plastic pail opener measures 8" long. 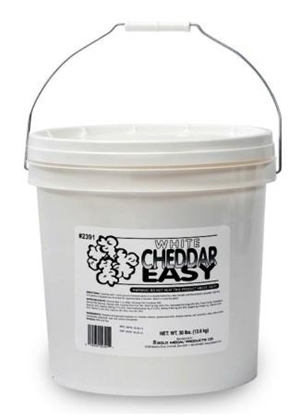 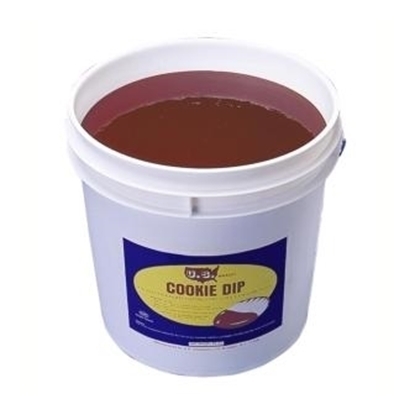 Good and firm it makes opening the big heavy tubs and pails a breeze.